Member of the County Board of Equalization, the County Canvassing Committee, County Extension Committee and various other committees, councils, and boards as appointed or directed by the County Board of Commissioners. 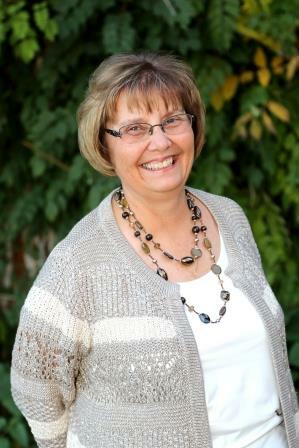 Jean was sworn in as the Brown County Auditor-Treasurer on January 5, 2015. She was elected to a four-year term on November 4th, 2014.